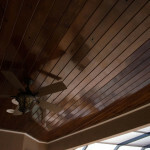 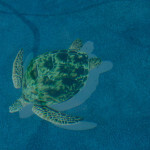 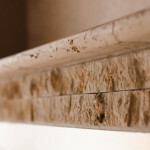 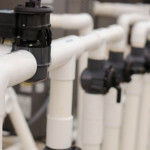 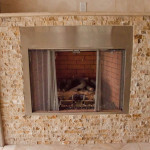 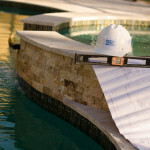 Welcome to our pool picture gallery, where we share some of the work we’ve done in recent months. 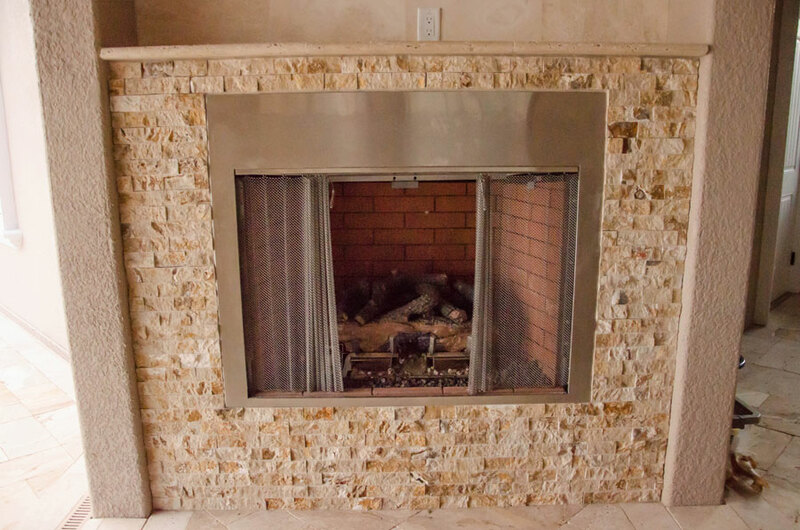 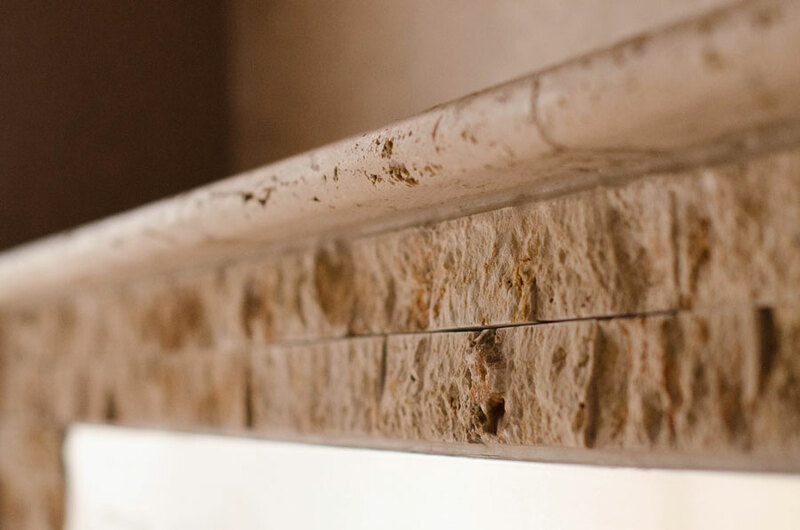 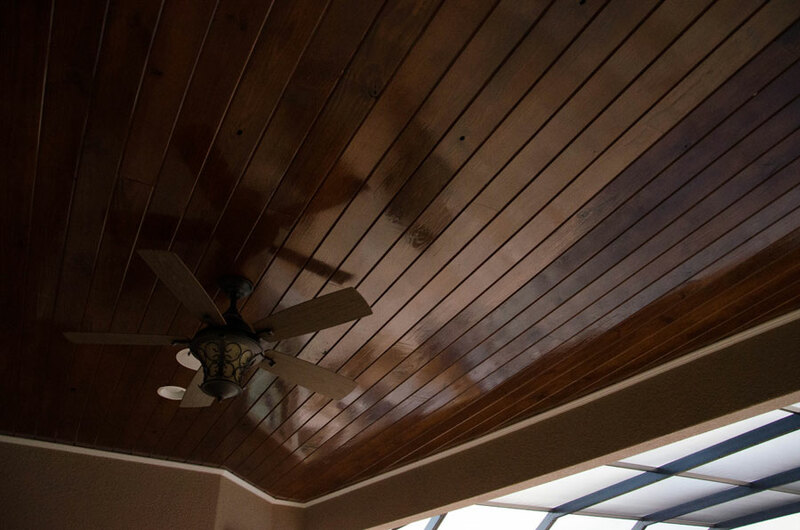 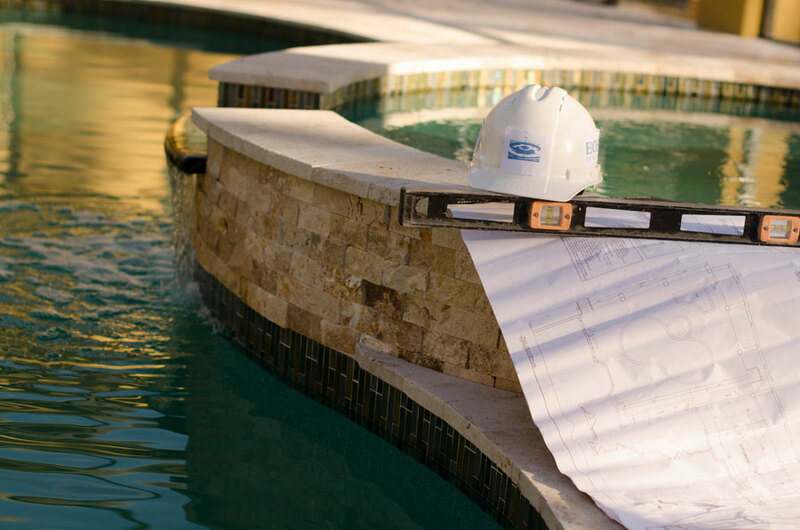 If there’s a specific picture or feature you’d like to ask us about, please Contact Us and let us know! 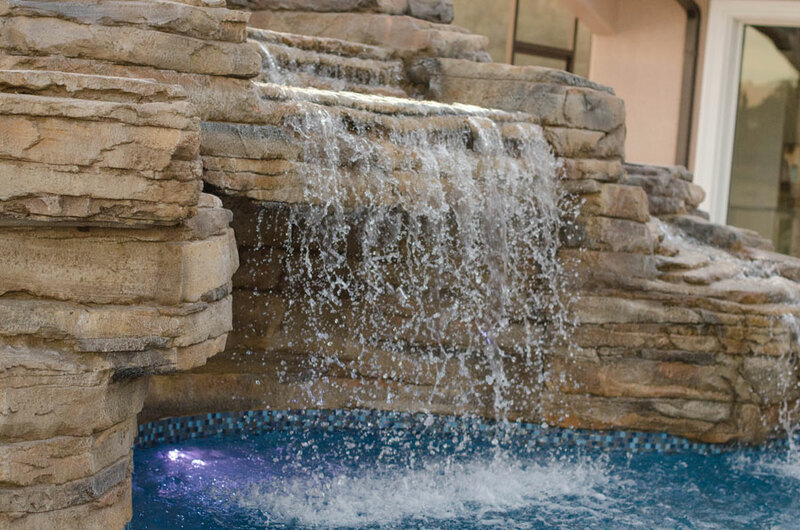 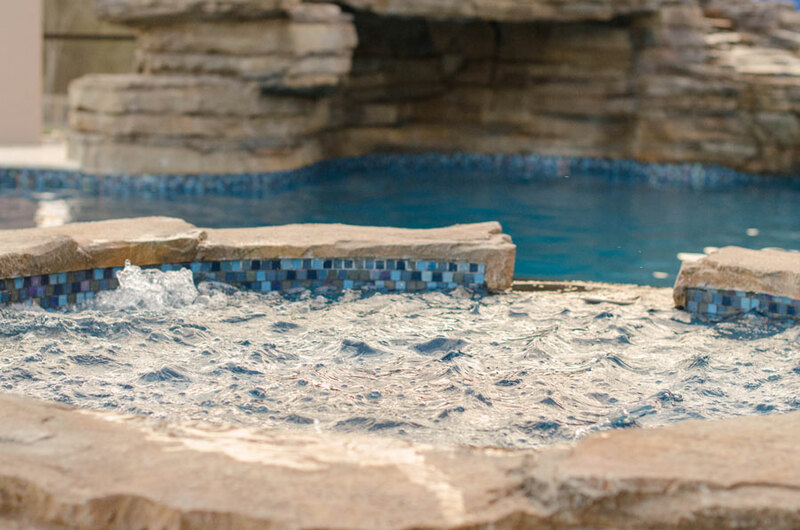 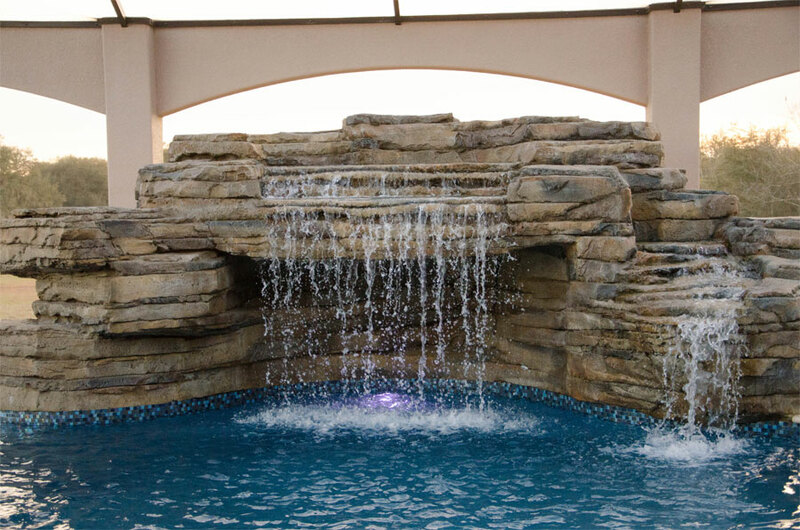 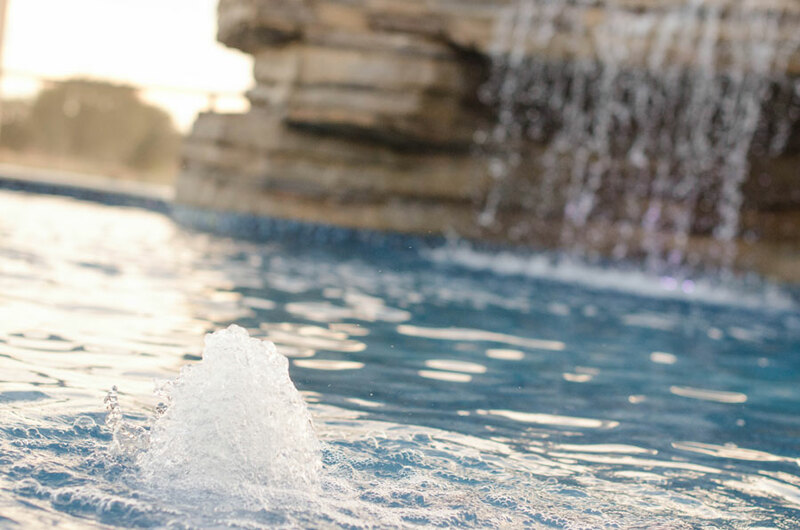 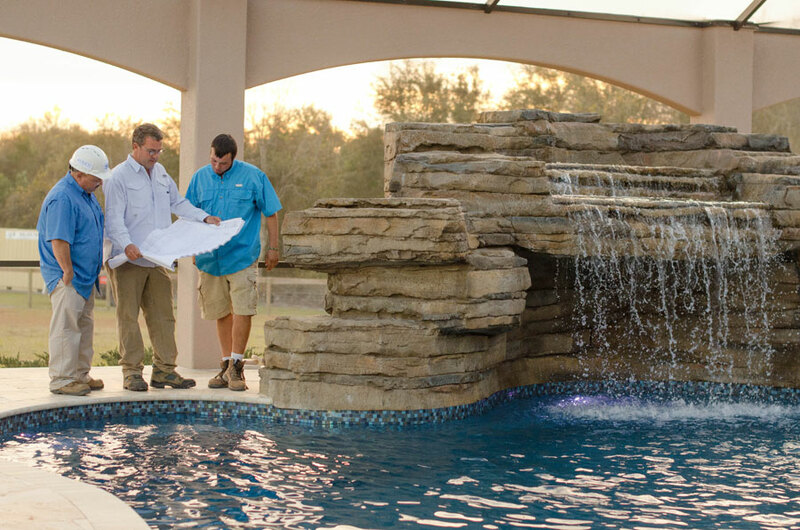 We’re always ready to answer questions and help you get the perfect pool paradise in your backyard! 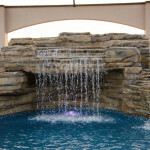 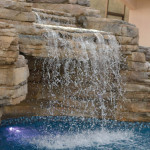 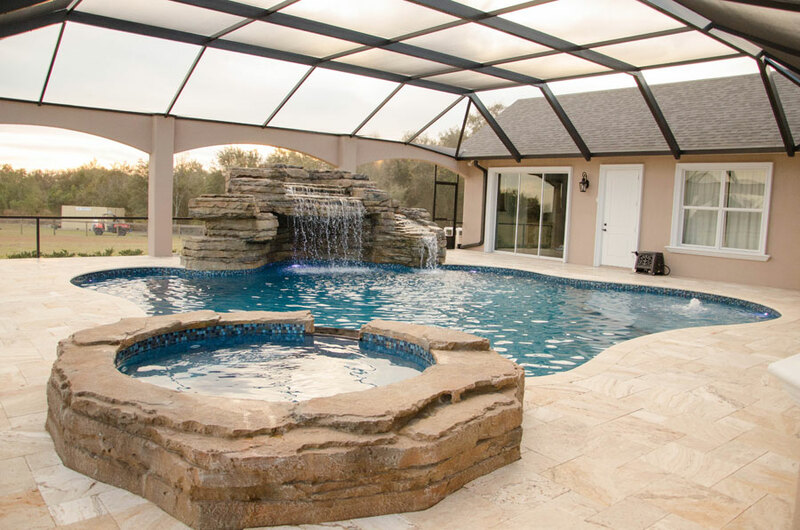 Let the Bobco Pool Staff Build Your Custom Pool in Central Florida! 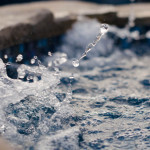 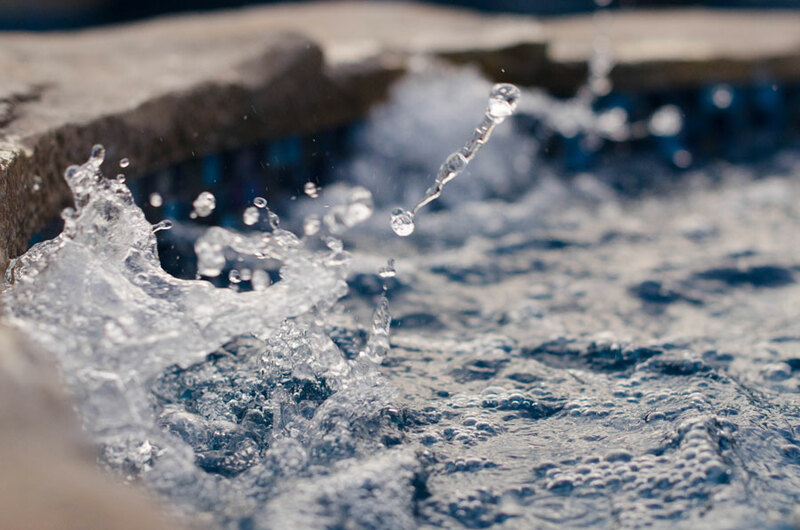 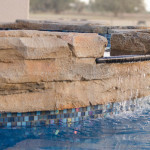 Get a Bubbling Spa For Your Pool! 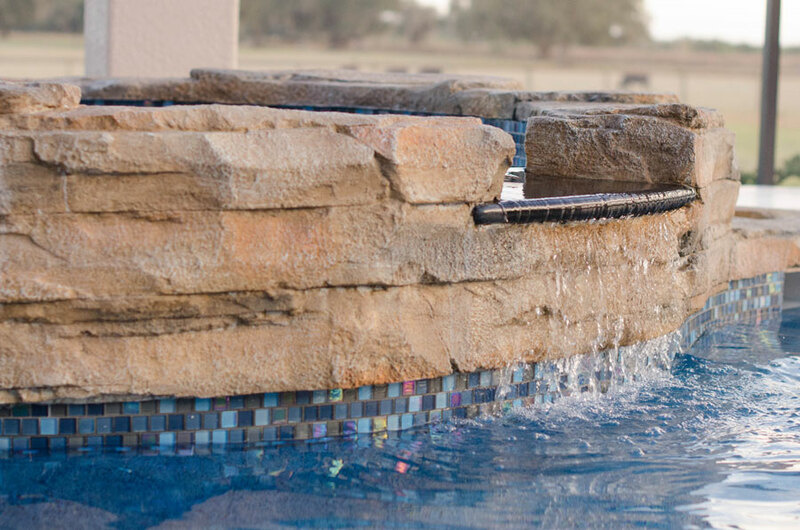 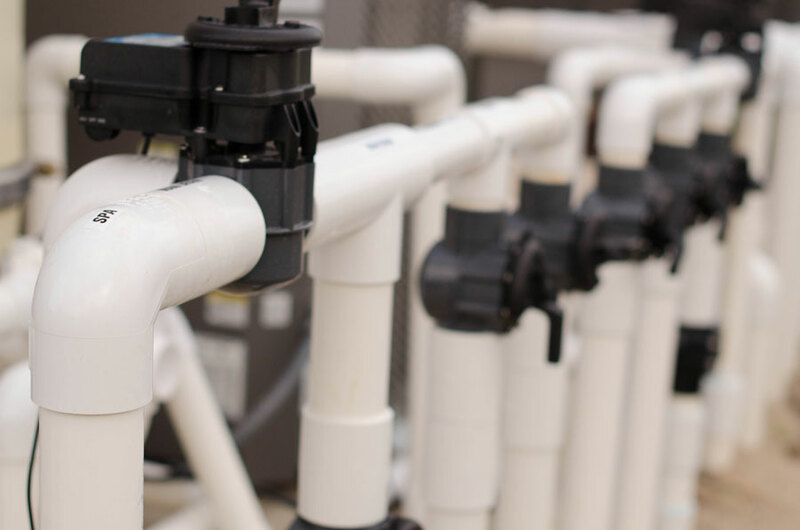 Once again, if you have any questions or you’d like us to give you a quote for your own prospective pool, please Contact Us through this link, and we’ll get back with you quickly! 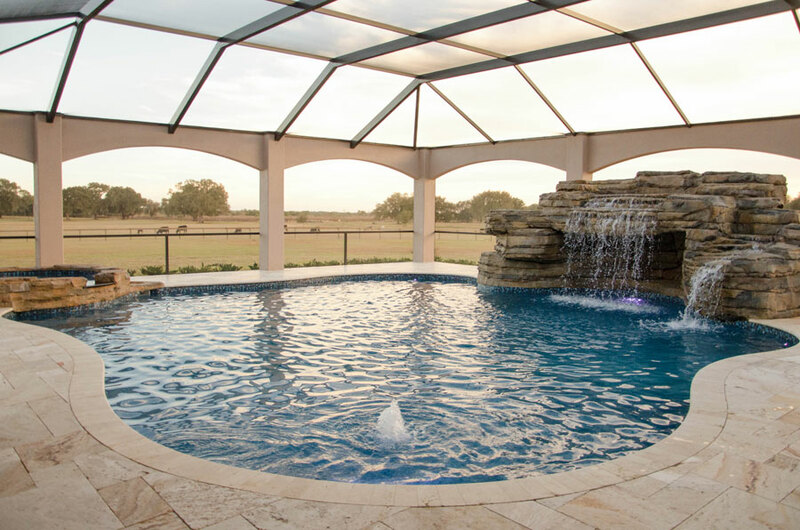 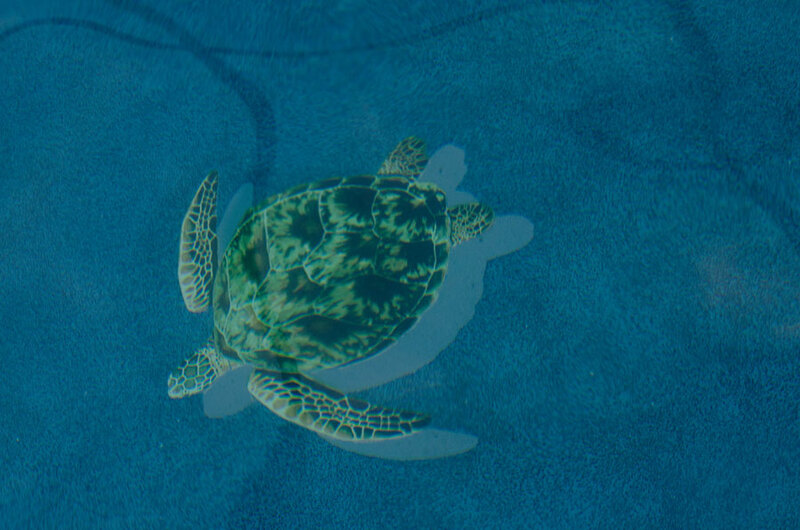 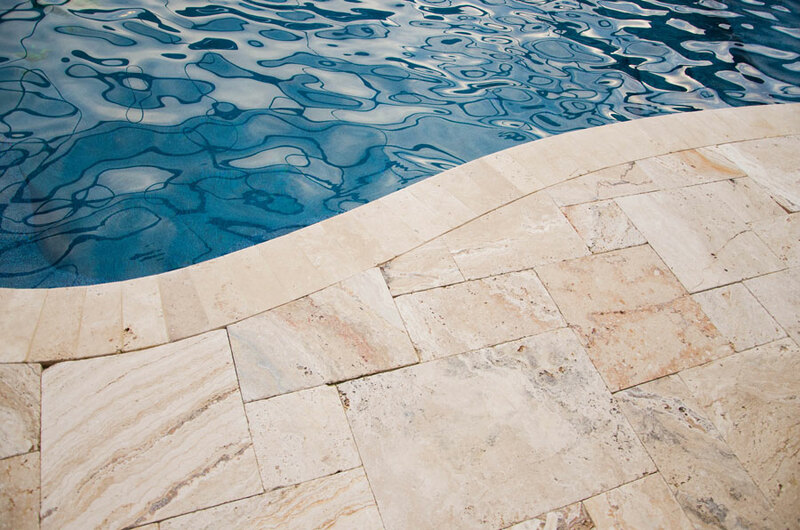 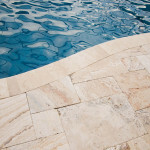 Let us build your pool, and we’ll add your backyard to our pool picture gallery!